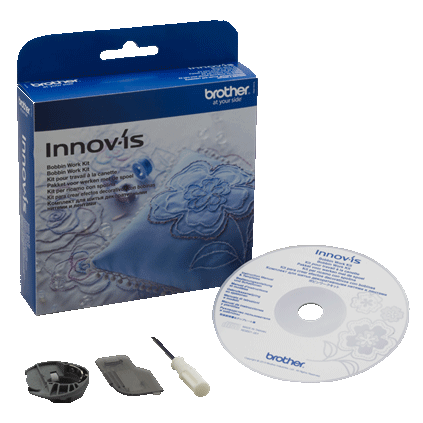 If you have a passion for sewing and quilting, take a look at the Innov-ís BQ2450. 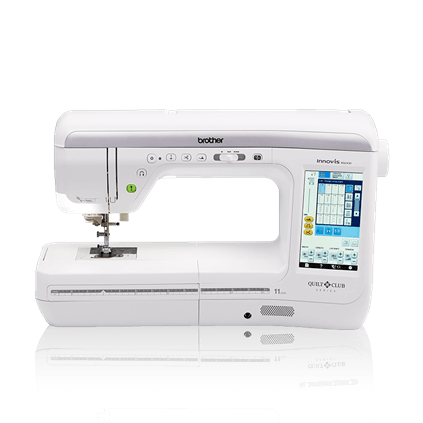 This versatile advanced sewing and quilting machine was built for home-based enthusiasts aspiring to take their projects to the next level. 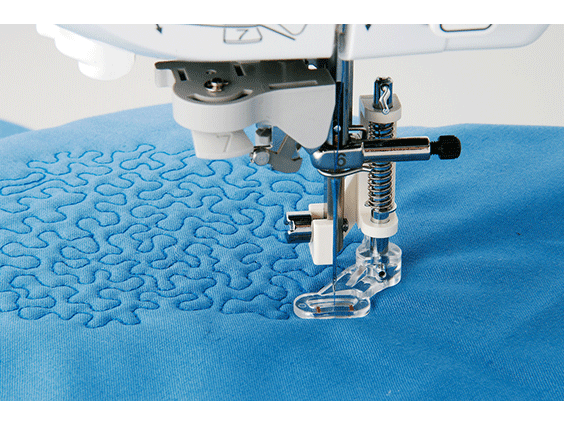 Advanced features like the MuVit Digital Dual Feed – a motor-driven foot – and smooth, easy pivoting with the Pivot Function, make this the ideal machine for working on quilts or any project with thin or layered fabrics. 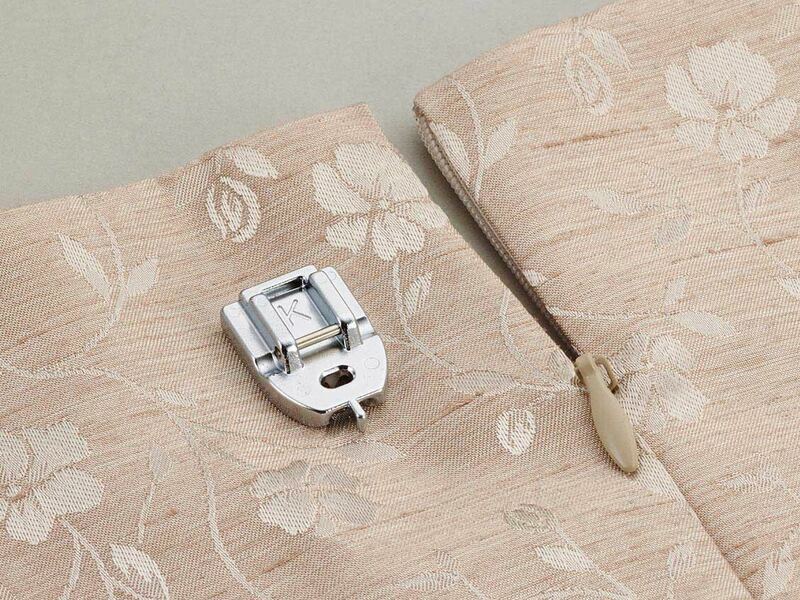 Sew and quilt faster – up to 1,050 stitches per minute, while enjoying luxuries like Automatic Needle Threading and bobbin winding while sewing. 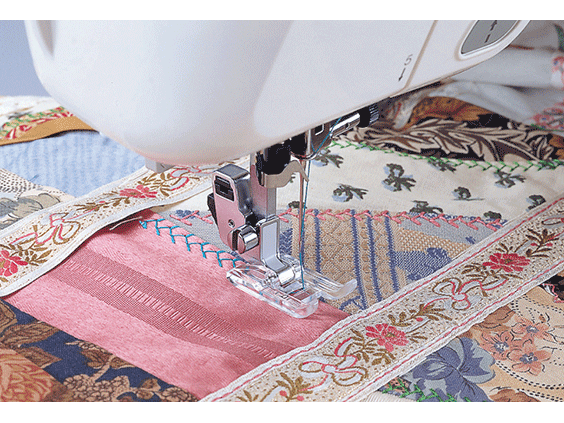 The BQ2450 Quilters Bundle includes a wide table for large projects, an open toe foot for MuVit for expanded visibility of the needle area, a stitch in the ditch dual feed foot for more efficient feed movement, and a two-spool thread stand, which can hold up to two king thread spools. 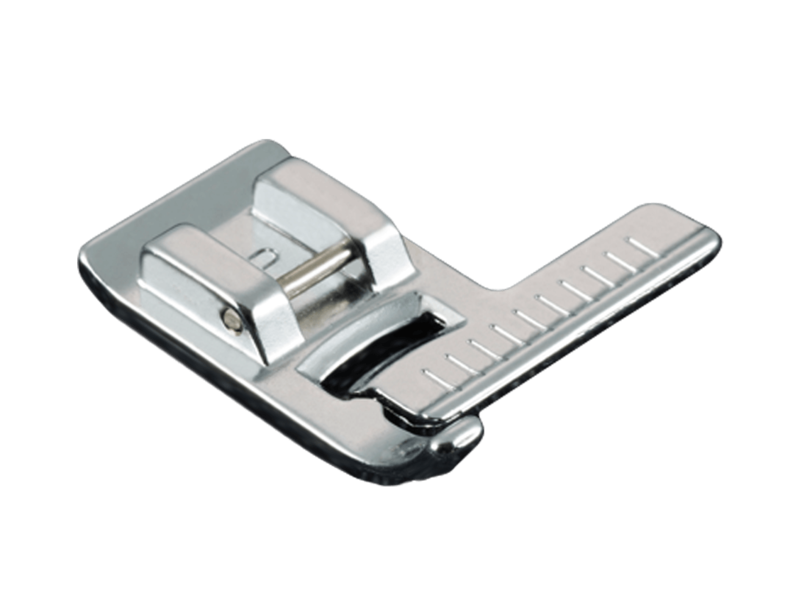 17.717" x 30.709" x 22.835"
11.18" x 22.48" x 13.07"
The MuVit Open Toe Dual Feed Foot provides all the functions of the MuVit Dual Feed Foot included in your VQ3000 or VM6200D machine and is recommended for any application where extra visibility in sewing is desired. 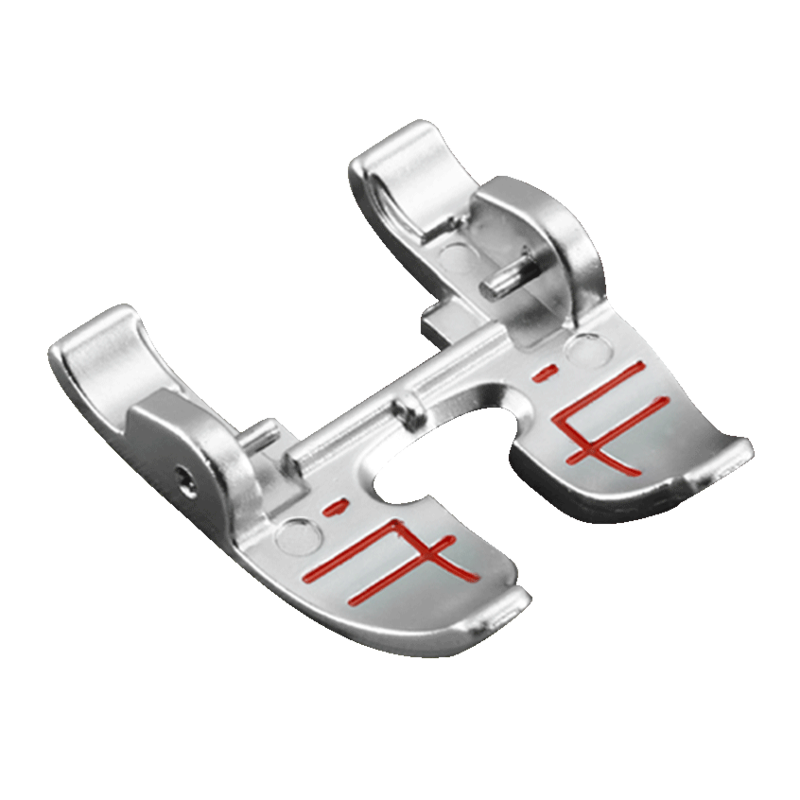 This foot features a wide opening for a wide range of left to right needle positions. 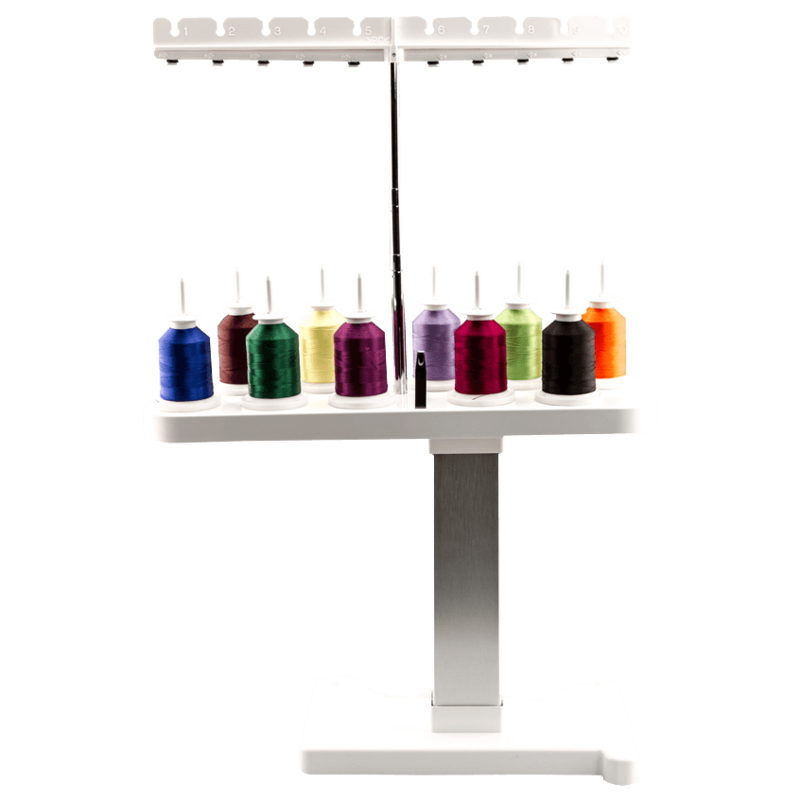 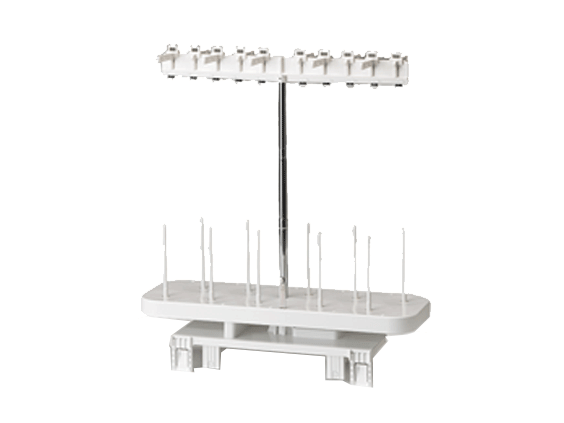 This digitally controlled, direct motor driven accessory foot can powerfully feed fabric from the top, as your feed dogs feed from the bottom, so you can rest assured that your ability to move your fabric smoothly is just a touch away. 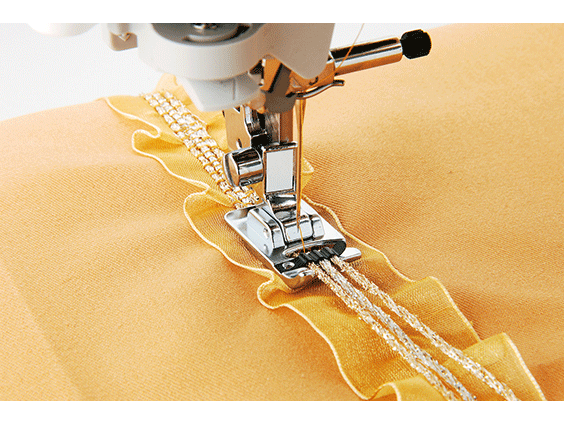 Adjust the speed of the belt, which helps move the fabric, right on the LCD display screen. 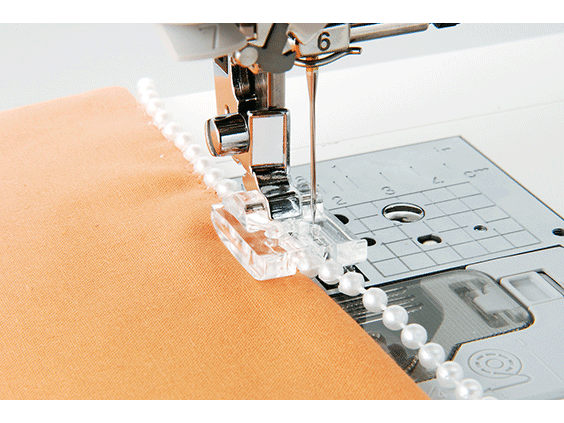 This makes it incredibly easy to sew precise, uniform stitches on a range of fabrics like leather, faux fur and silk. 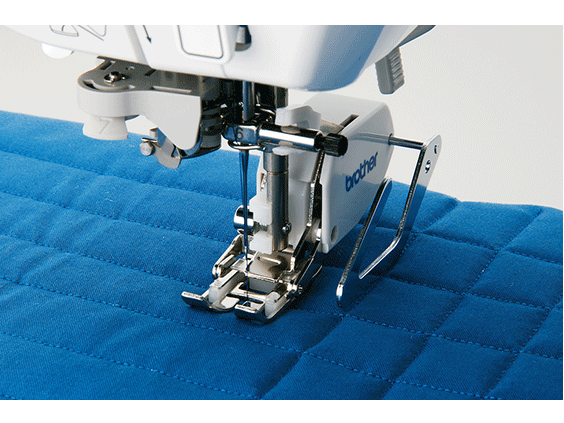 The MuVit Dual Feed Foot can powerfully feed fabric from the top and bottom. 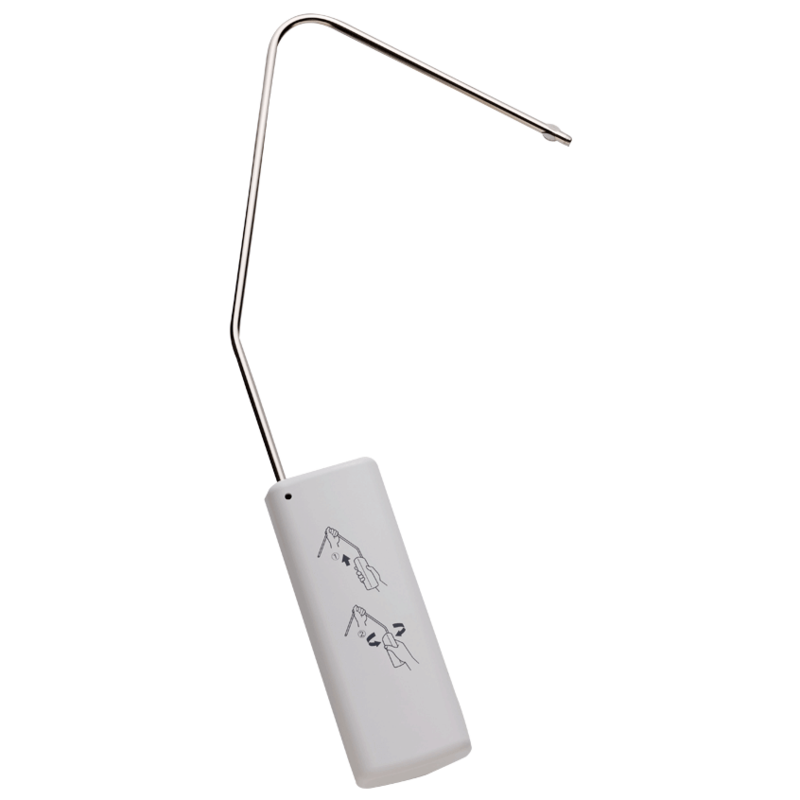 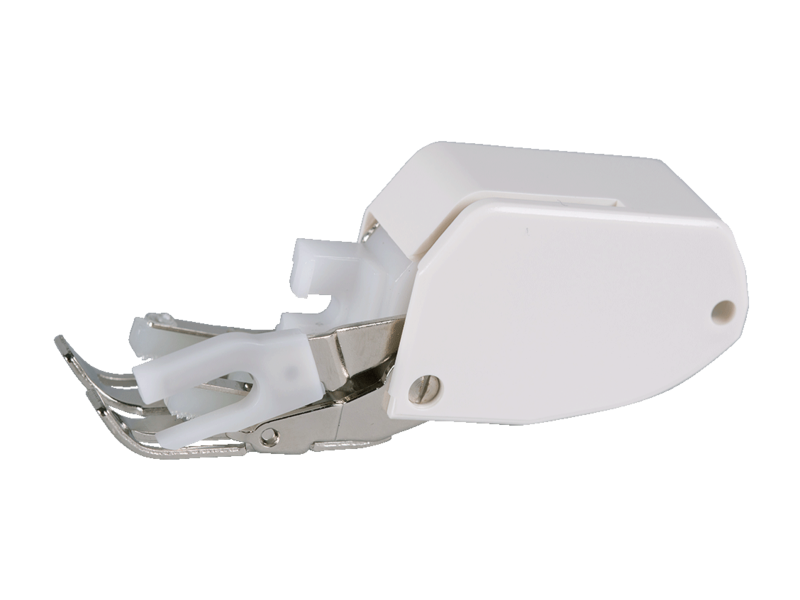 This digitally-controlled, direct motor driven accessory foot was designed for difficult projects which require special handling. 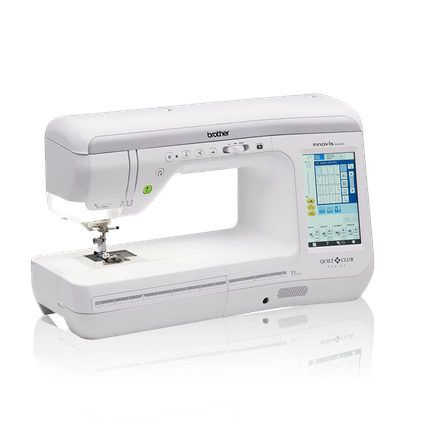 Dual feed power makes it incredibly easy to sew precise, uniform stitches on a range of fabrics like leather, faux fur and silk. 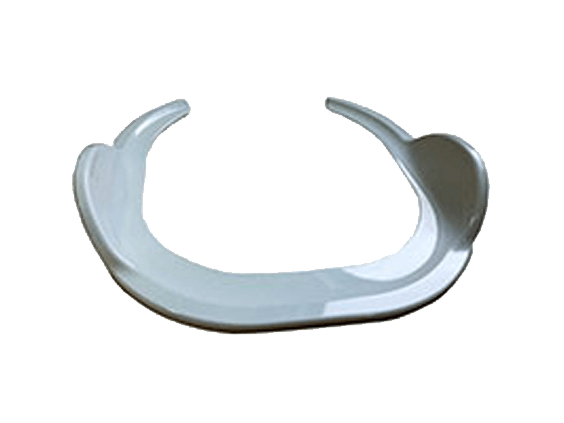 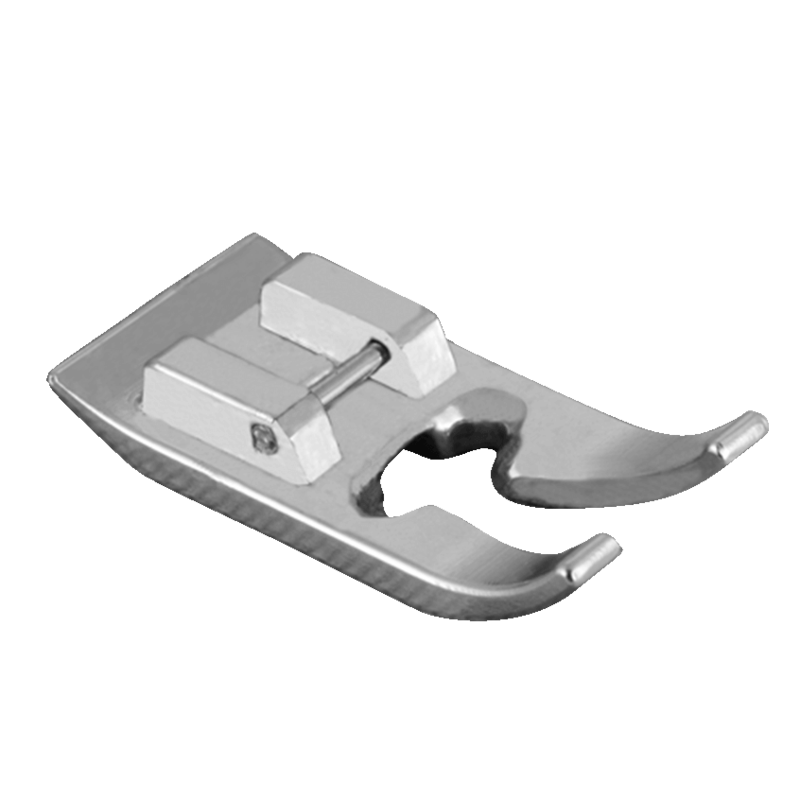 Add a beautiful finish to an array of projects with this specialty free-motion couching foot. 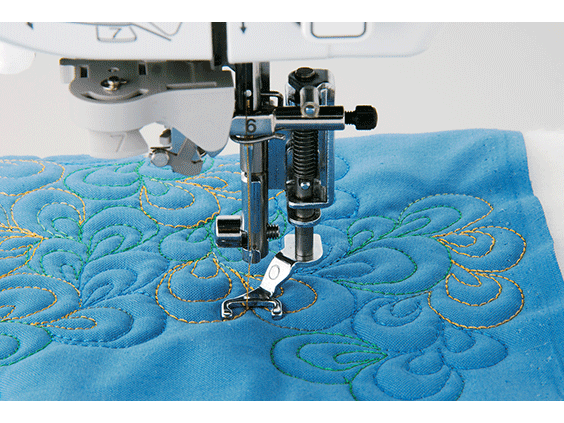 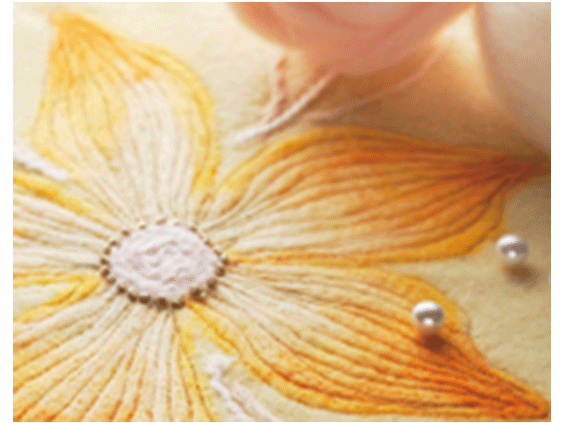 The foot feeds cords, braid and yarns directly under the needle, making it easy to use this free-motion technique for upper surface embellishment. 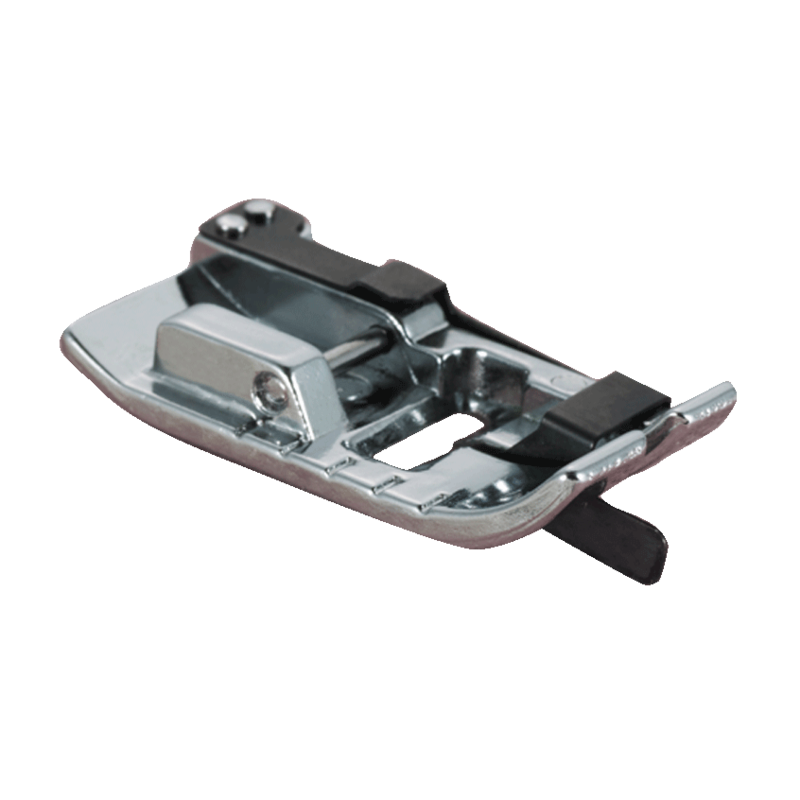 Includes couching foot, yarn threader, upper and lower yarn guides for your machine and instruction sheet. 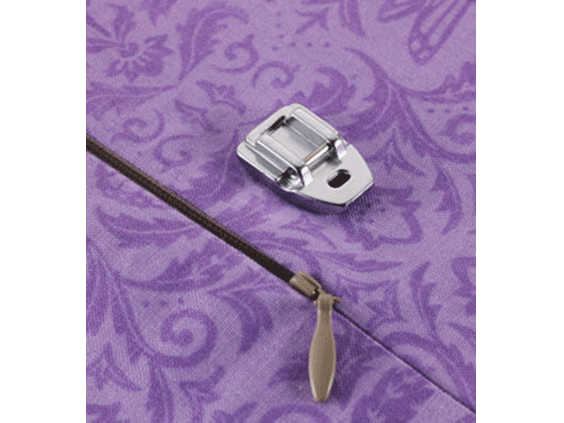 Enjoy creating fabric surface embellishments using yarn and decorative cords with this easy to use, dual feed couching foot. 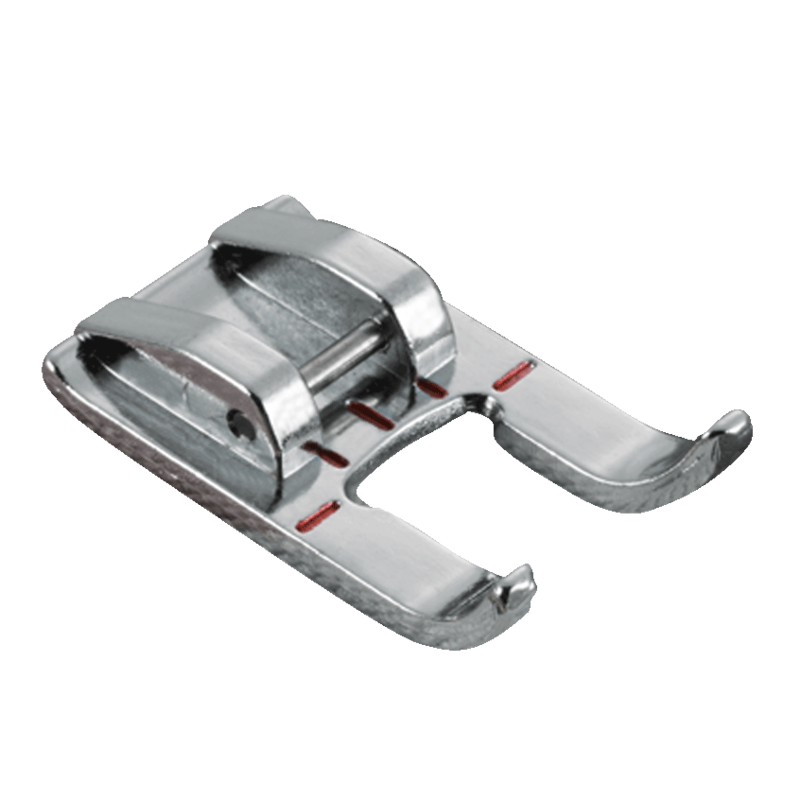 This foot is designed for use with the MuVit Dual Feed Attachment (not included)*, and is ideal for couching on difficult fabrics. 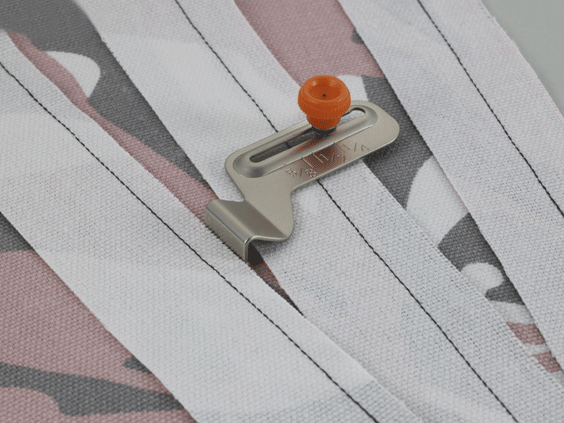 The included yarn threader helps feed your yarn to the couching foot with ease, and the included yarn guides help make this technique quick and easy. 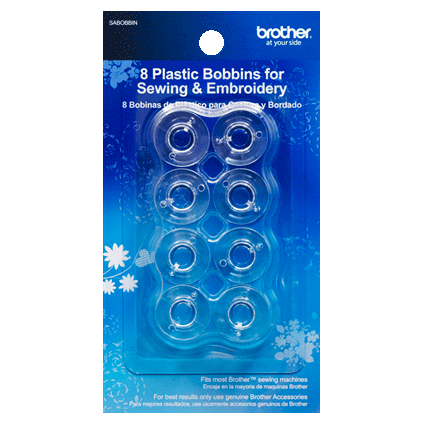 Includes the couching dual feed foot, yarn guide, yarn threader, and instruction sheet. 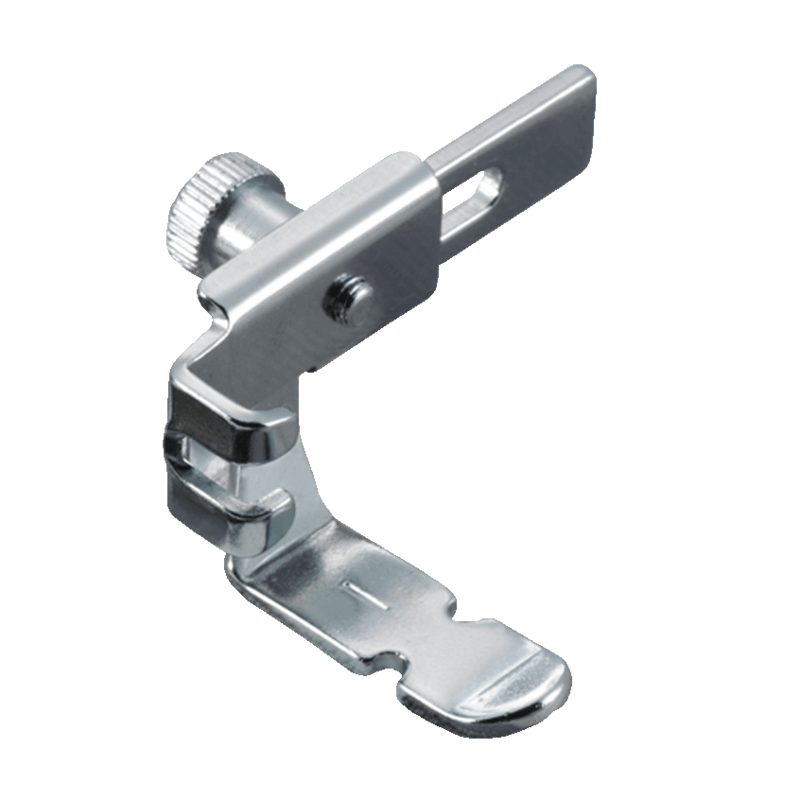 *The MuVit Dual Feed Attachment (SA196) is available for separate purchase, and is included in VM6200D. 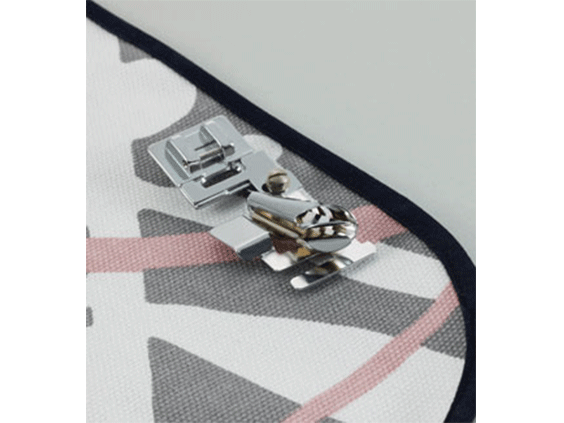 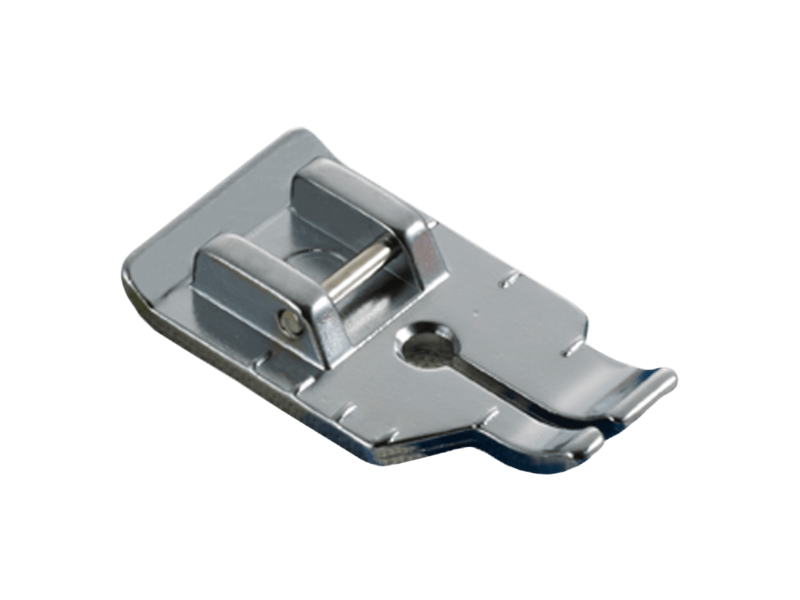 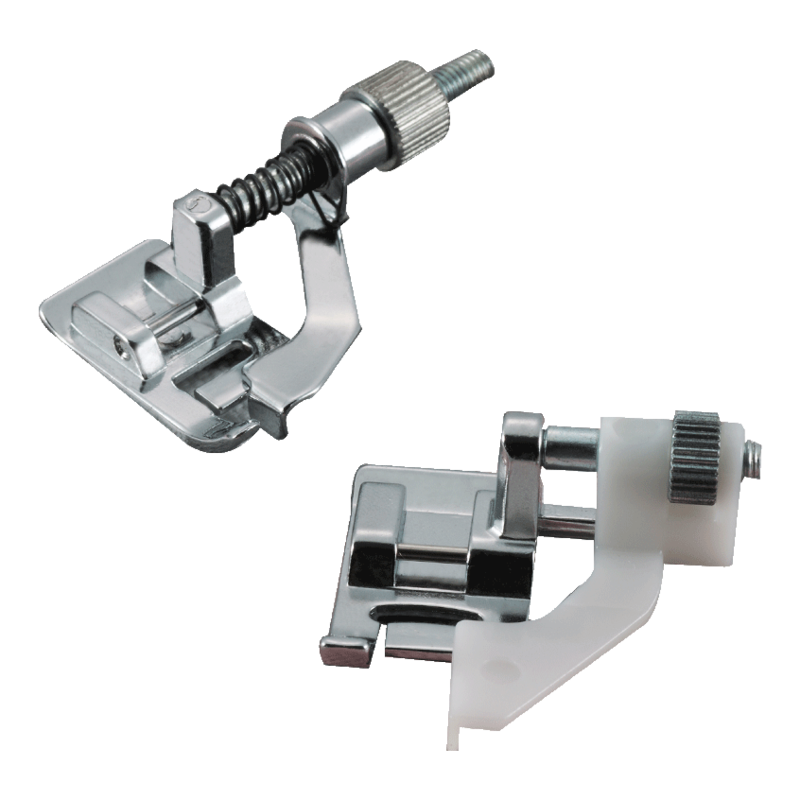 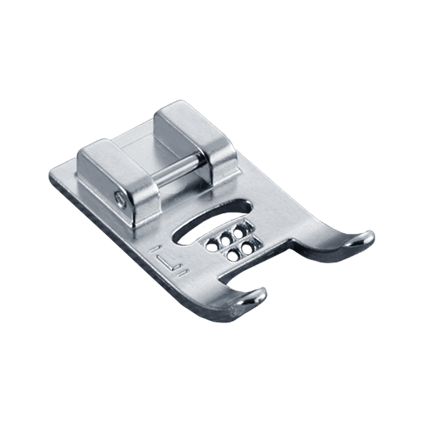 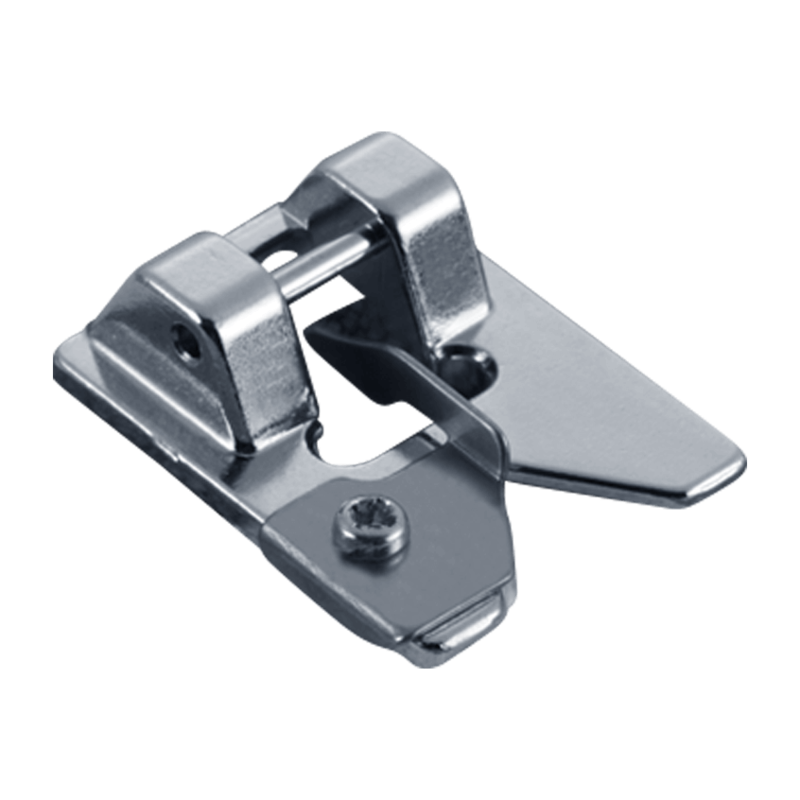 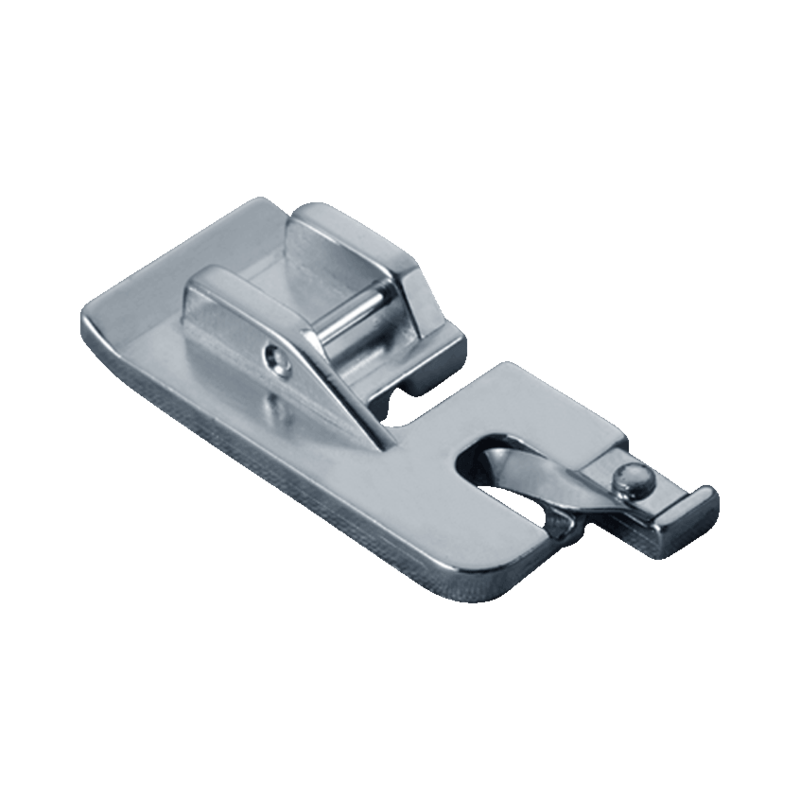 This Dual Feed 1/4” Guide Foot makes it easier to sew heavy fabrics in a straight line, and is designed specifically for use with the MuVit Dual Feed Foot device (sku #SA196, available for separate purchase, and included in the XV8500D, VM6200D, VQ3000 and VQ2400). 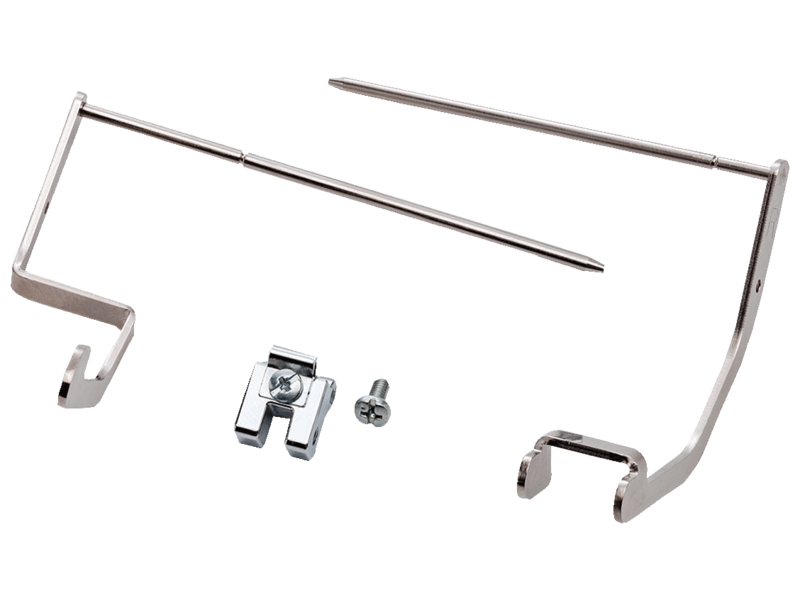 Image shown with SA196, not included. 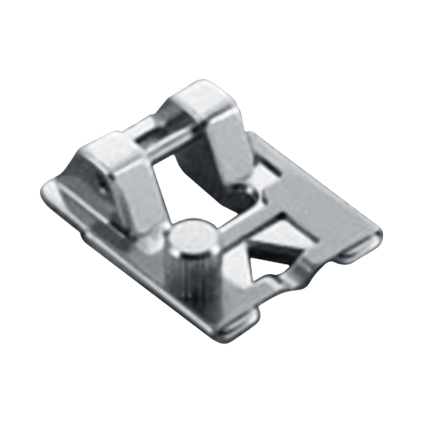 This Dual Feed Quilting Guide helps you stitch straighter lines, and is designed specifically for use with the MuVit Dual Feed Foot device (sku #SA196, available for separate purchase, and included in the XV8550D, XV8500D, VM6200D, VQ3000 and VQ2400). 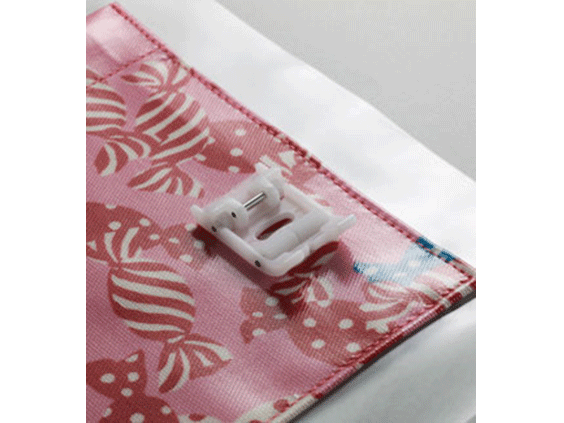 Included are a Right Guide and a Left Guide that are both adjustable up to 2 3/8" from the center needle position. 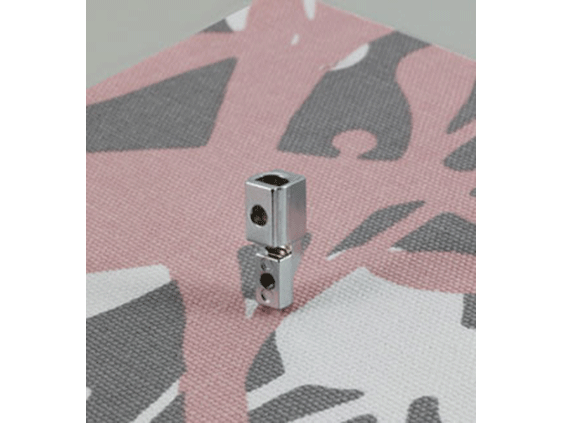 Also included are a quilting guide base and screw. 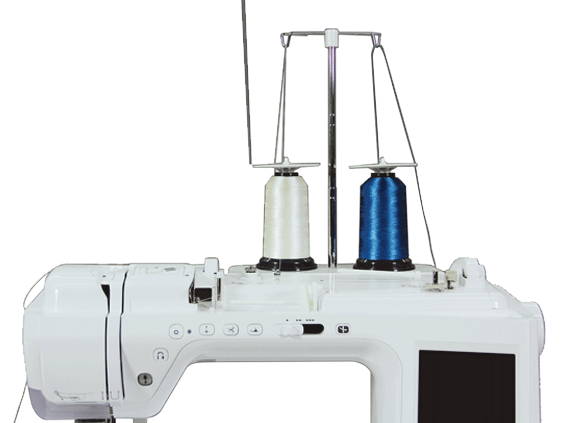 The SA280, Needle Felting Attachment for the XV/V series machines will quickly and securely help you punch wool rovings, fabrics, felt or yarns into a base fabric. 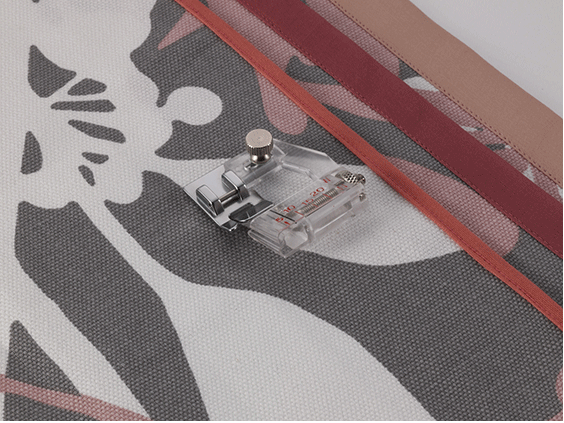 The Attachment comes with everything you need to start: a needle holder and cover, presser foot, Allen screwdriver, dust box, extra needles and a yarn guide. 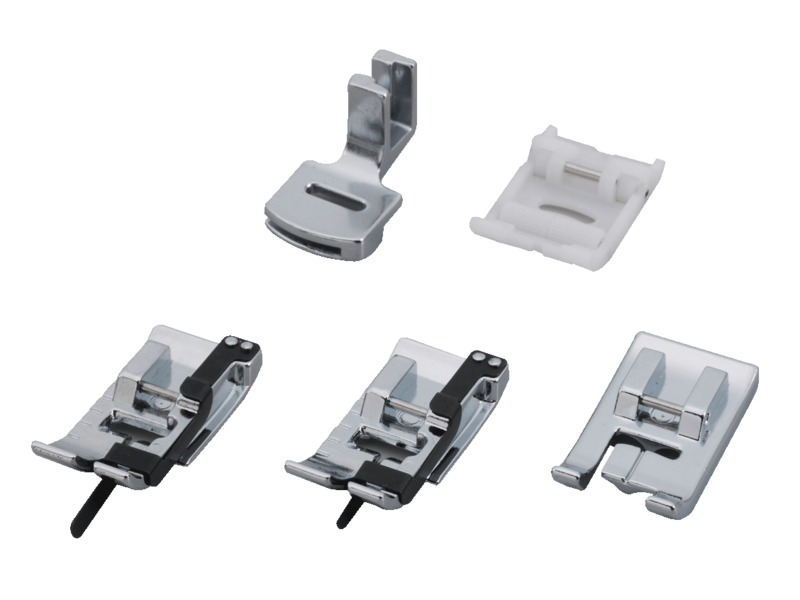 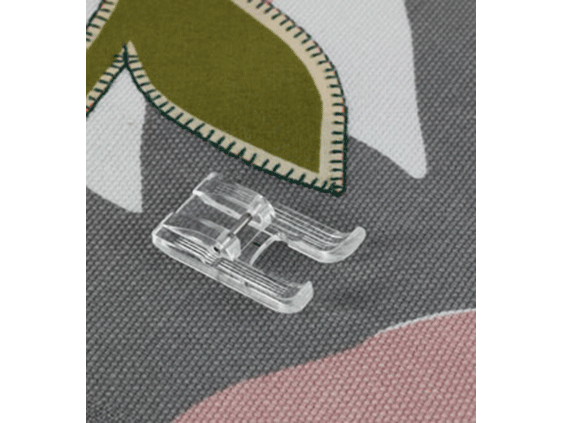 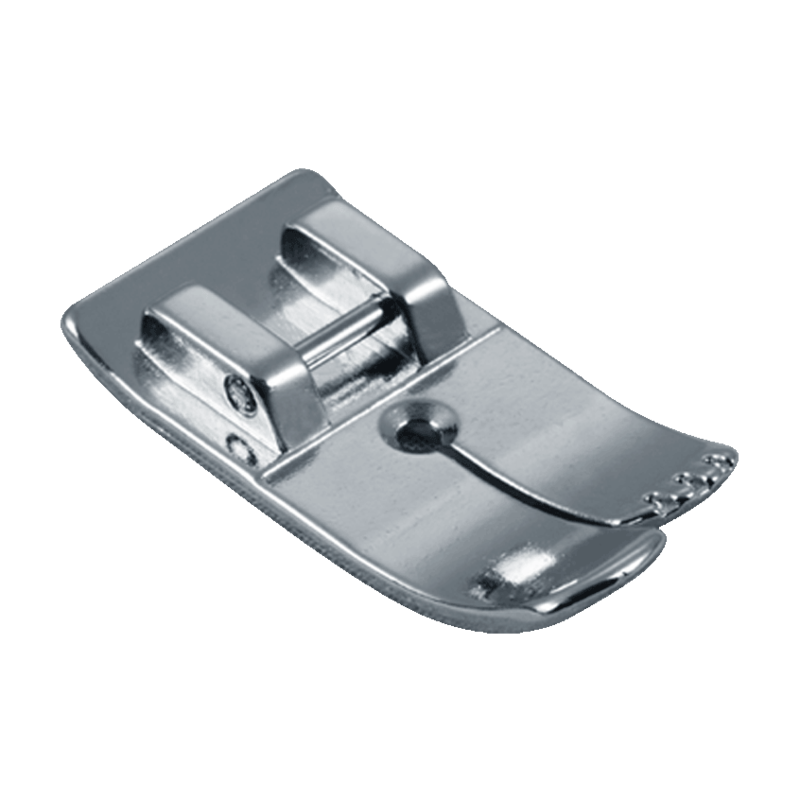 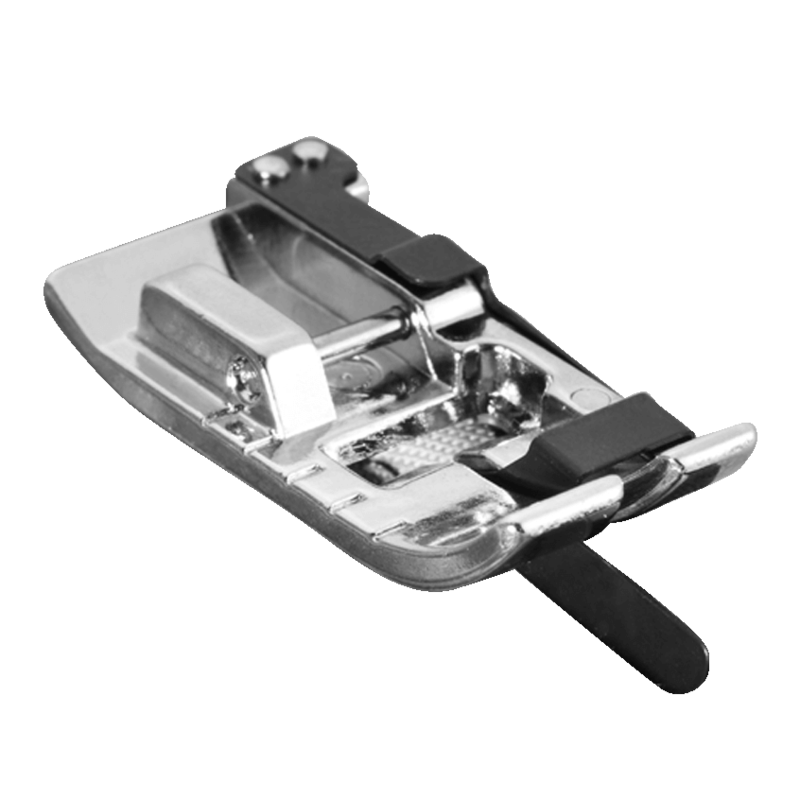 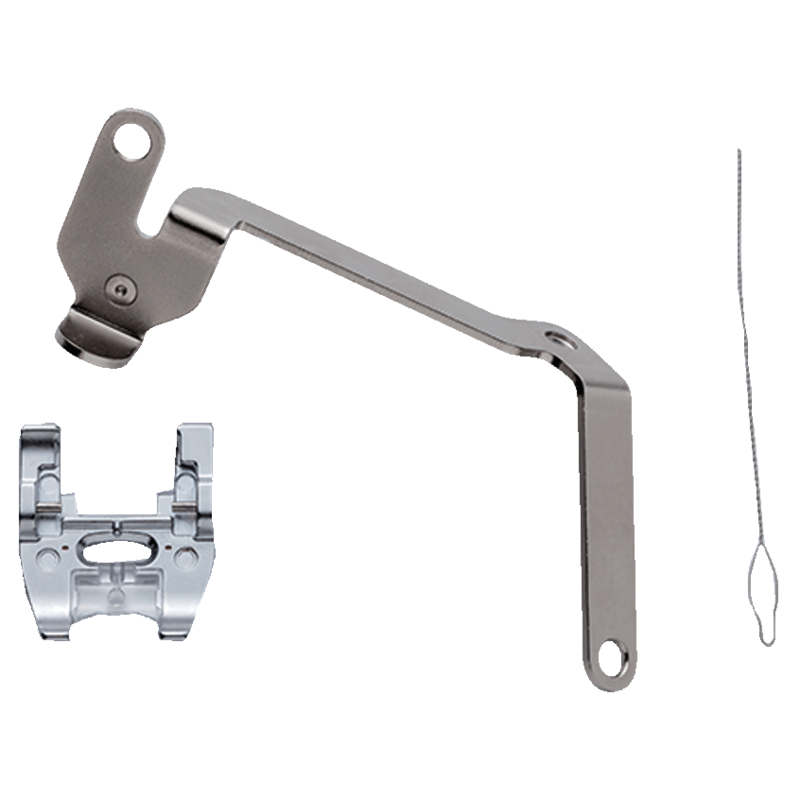 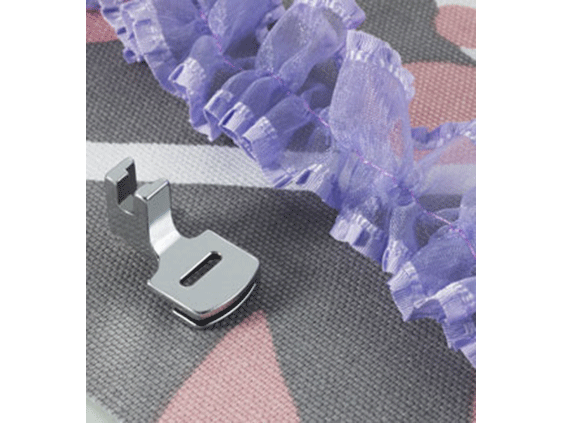 Raise and lower the presser foot "hands-free" to maneuver fabric as you sew.This newly configured knee lifter has three different adjustable positions to choose from for maximum leg comfort. 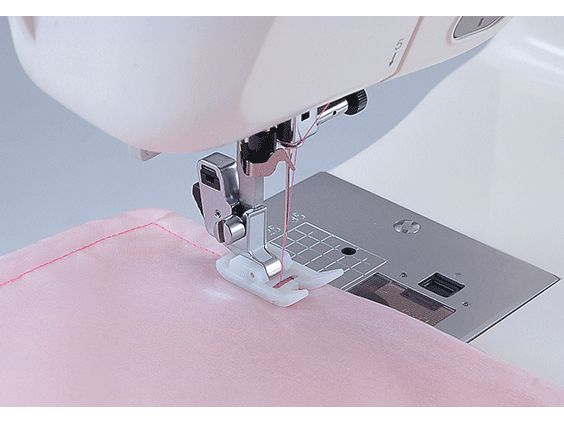 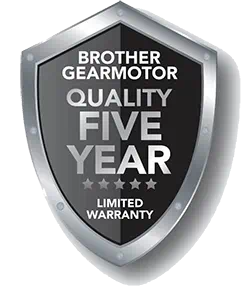 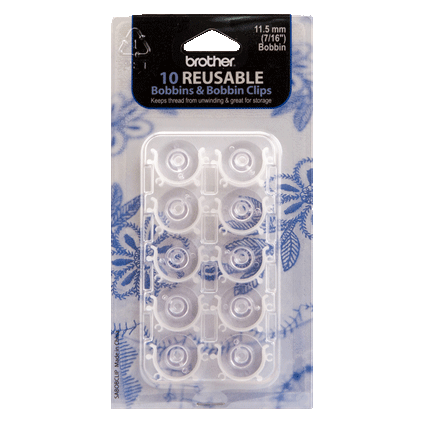 Set it to your liking and still experience great sewing and quilting results every time. 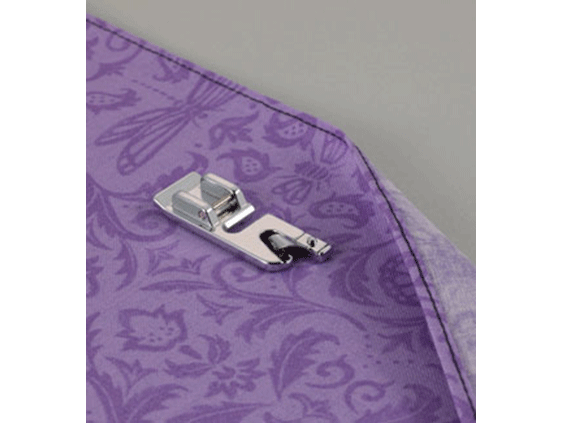 Inserting a concealed zipper is so much easier when using a Concealed Zipper Foot. 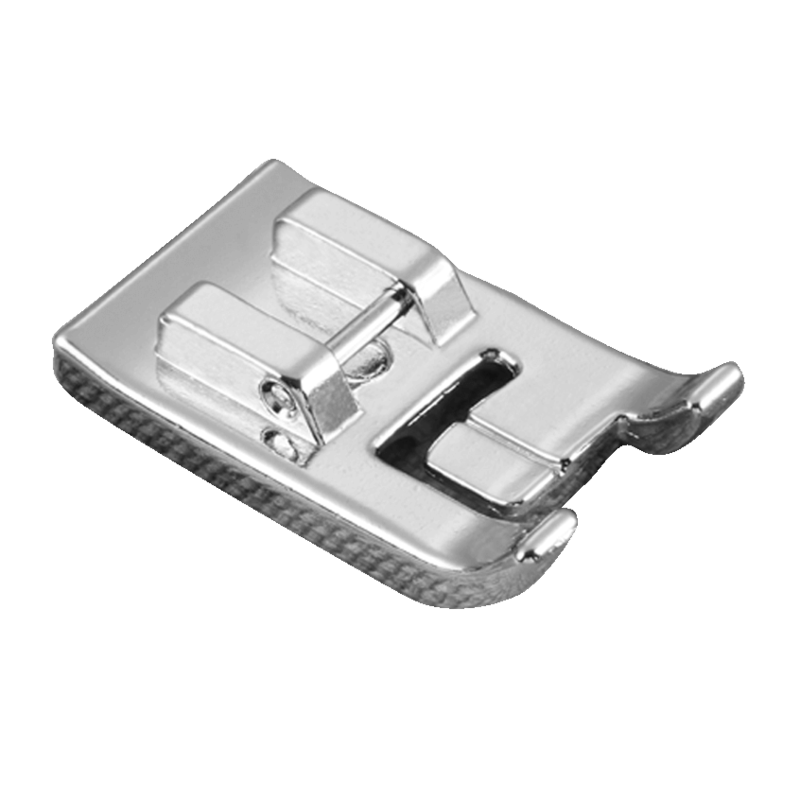 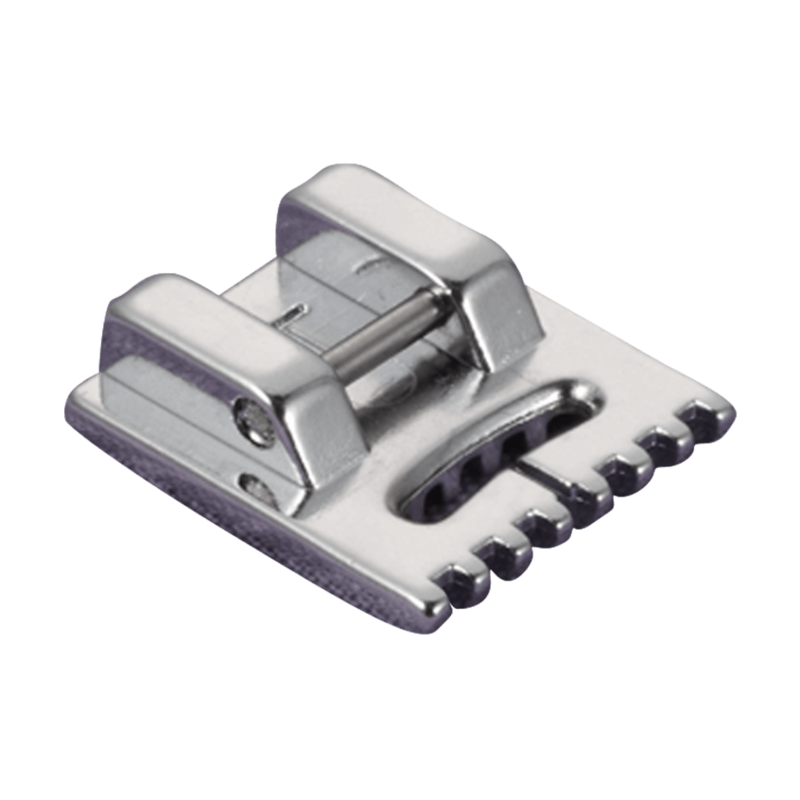 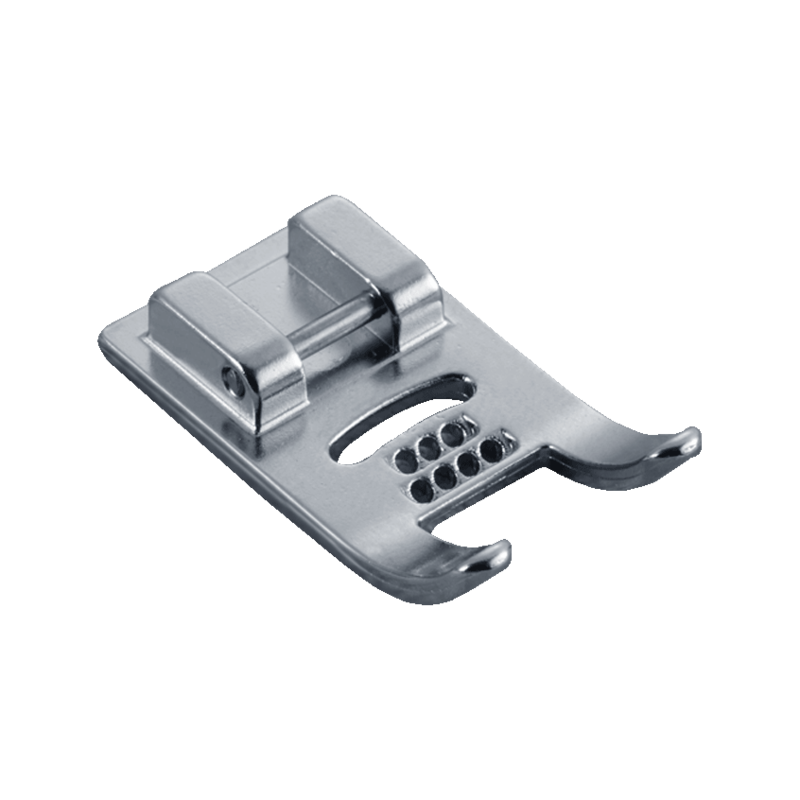 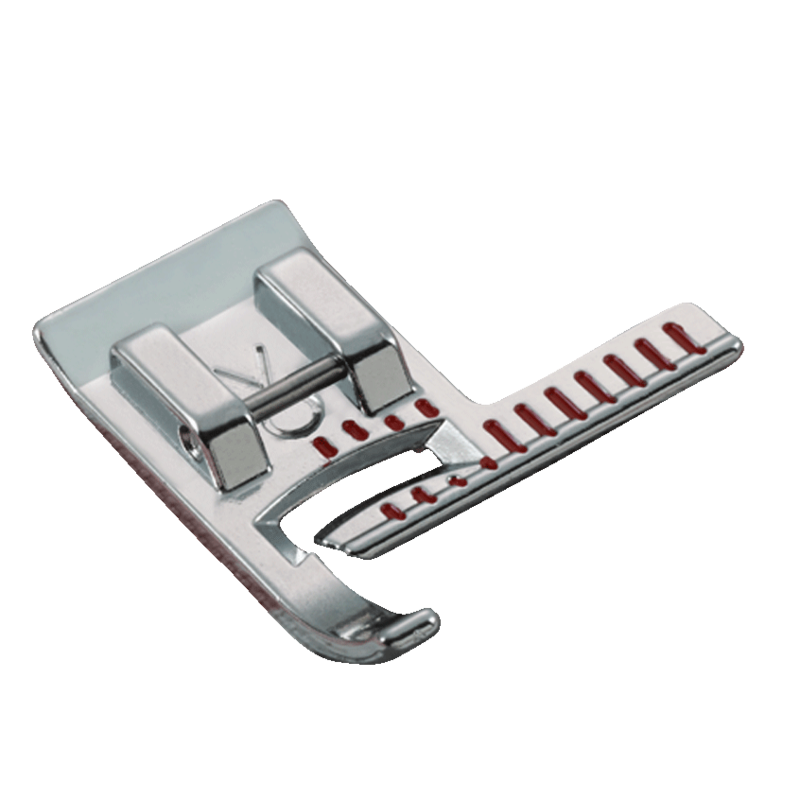 This foot will hold your zipper coils in place allowing you to achieve a professional finish to the topstitch. 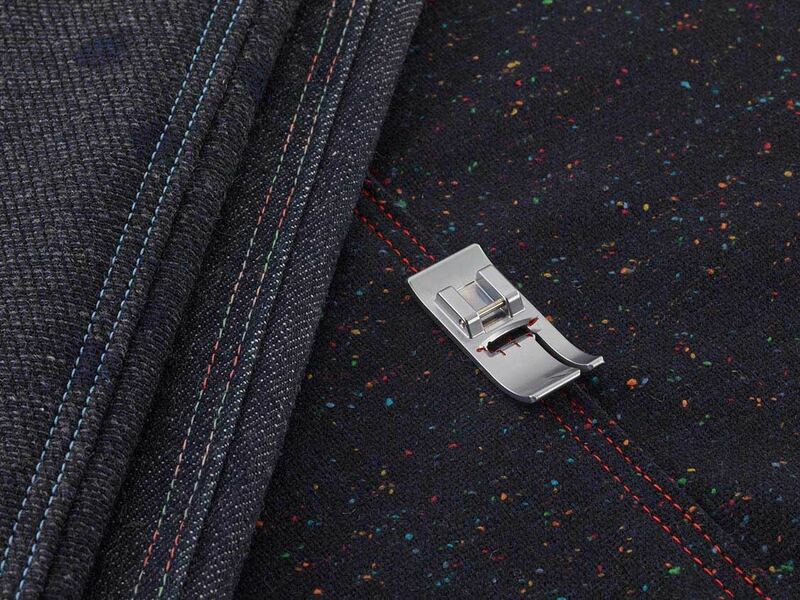 For precise topstitching and edge stitching over seams and different thicknesses of fabric on the right side. 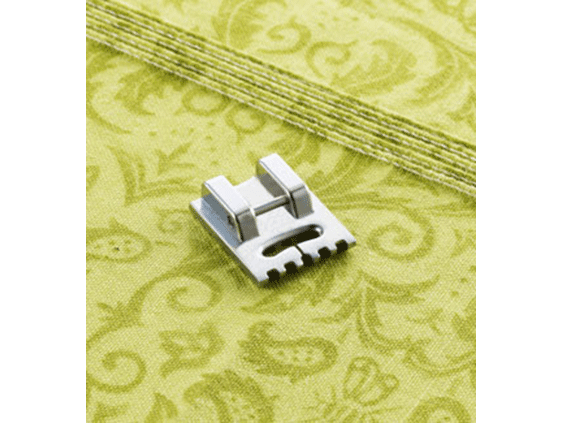 The Bi-Level foot is also good to topstitch binding when quilting. 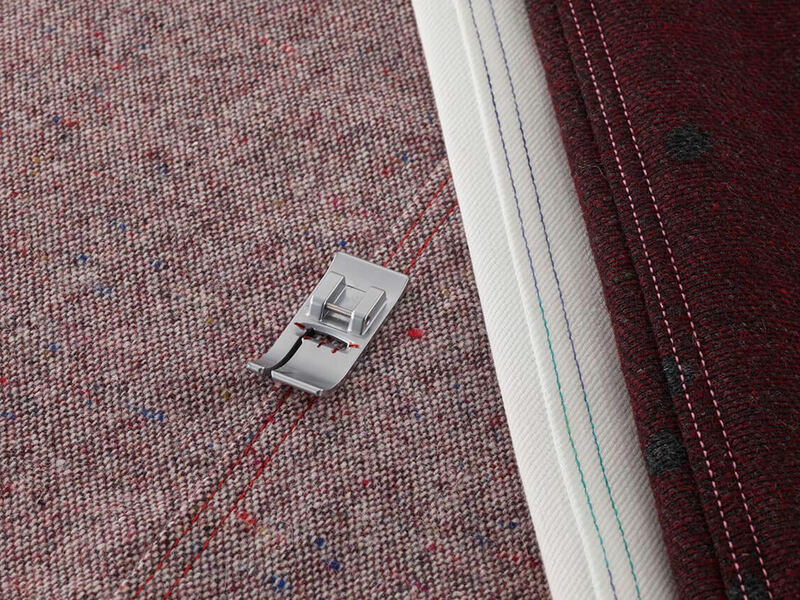 For precise topstitching and edge stitching over seams and different thicknesses of fabric on the left side. 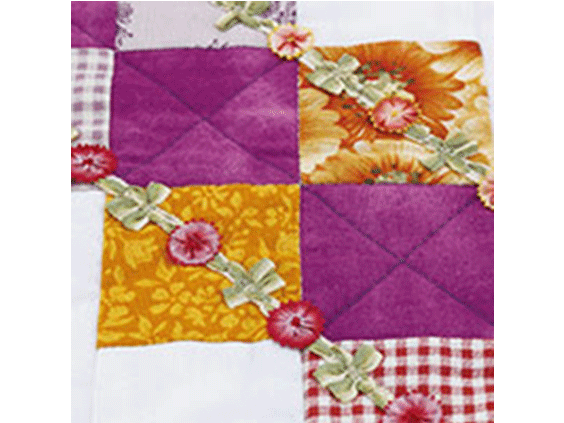 The Bi-Level foot is also good to topstitch binding when quilting. 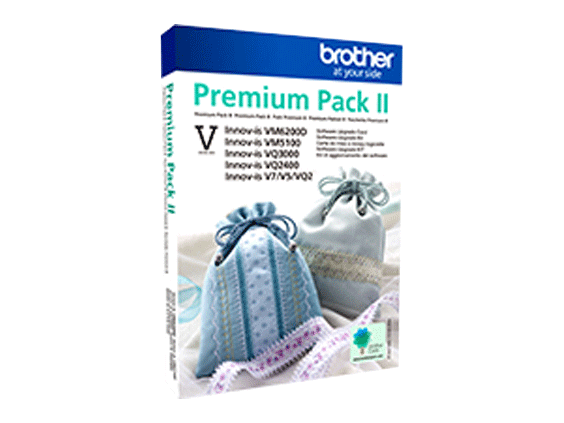 The V-Series Software Upgrade Premium Pack II is the latest upgrade for your V-Series machines. 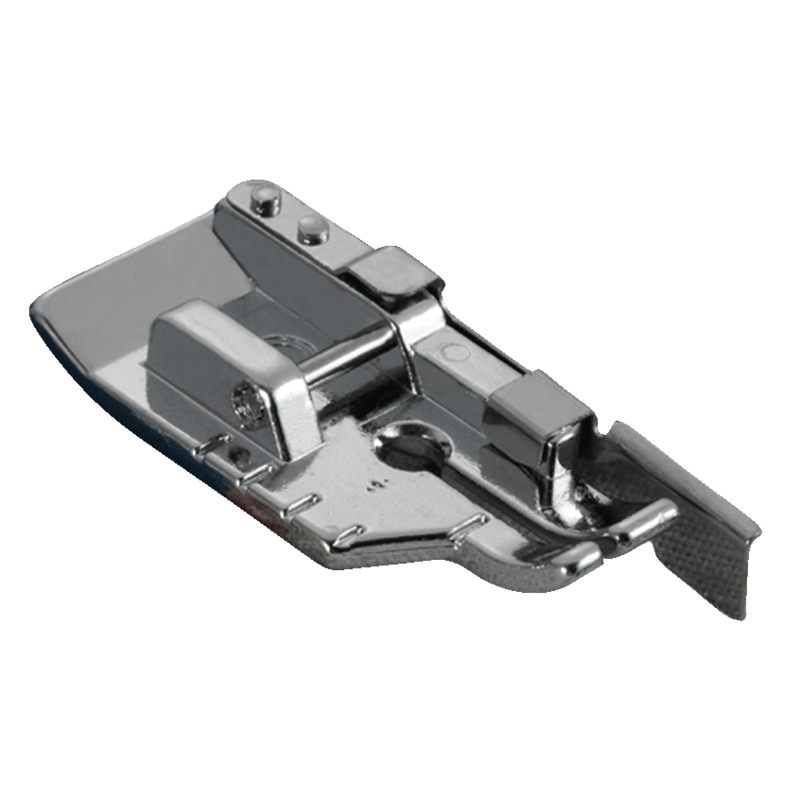 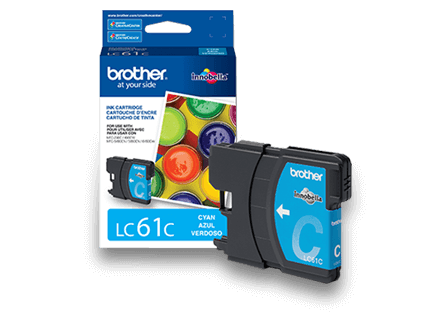 Now with added designs, presser foot and multi-function foot controller capabilities, you have more options and designs for your projects. 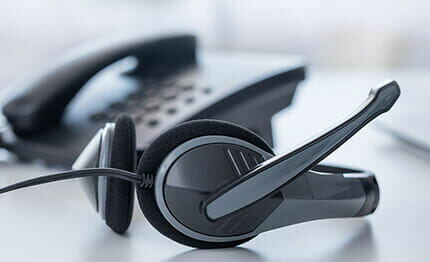 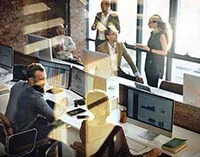 Plus, the Software Upgrade Premium Pack II is easy to install – with an internet connection, simply use the activation code. 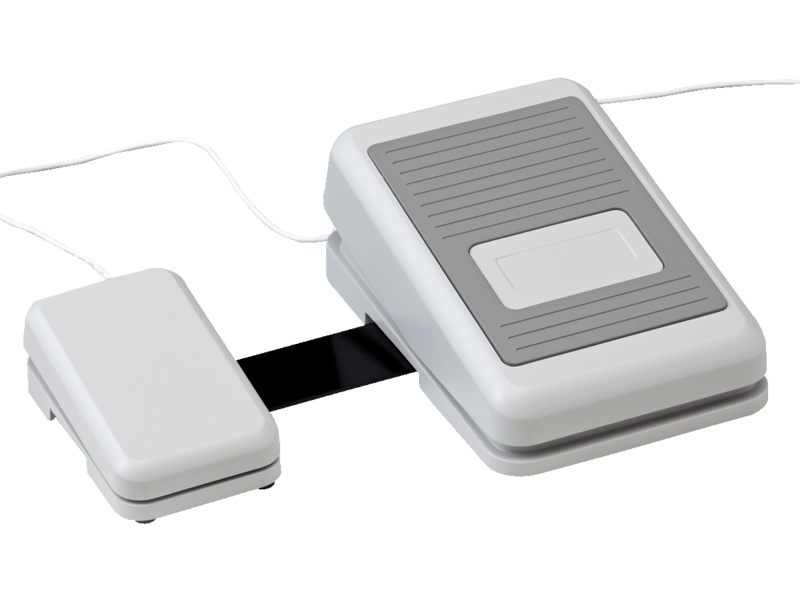 *For the VM5100, the multi-function foot controller is sold separately. 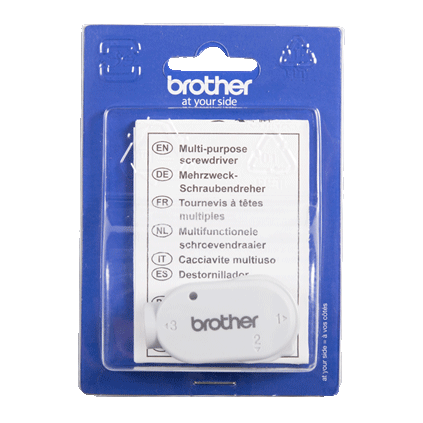 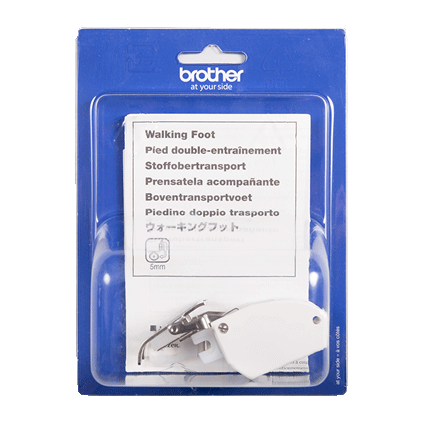 Use this multi-function, 2-pedal foot controller to control up to 3 different sewing functions, all with the press of your foot. 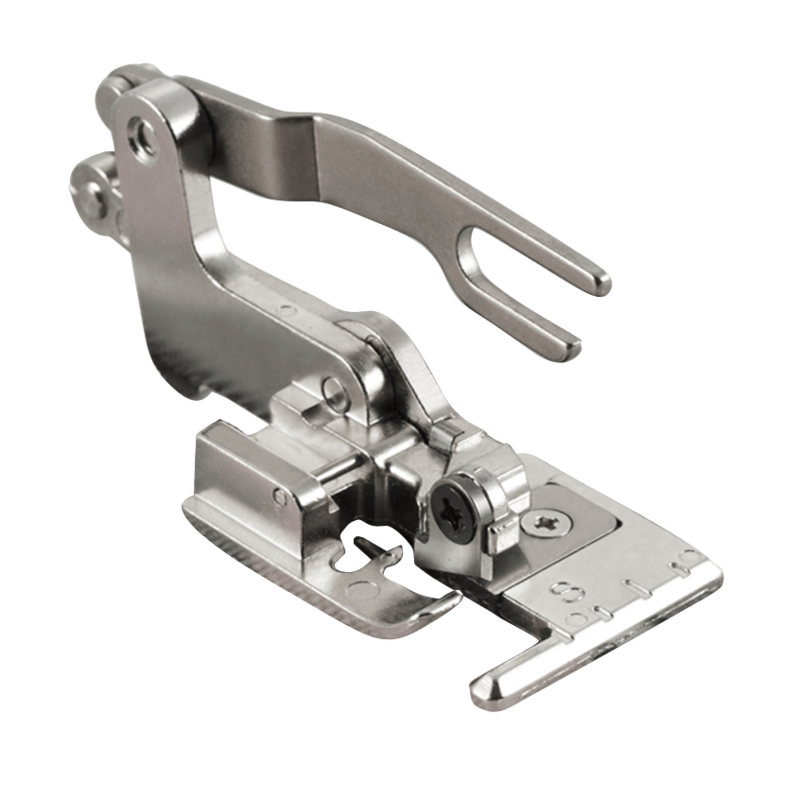 Allows you to operate your machine while still holding on to your project with two hands. 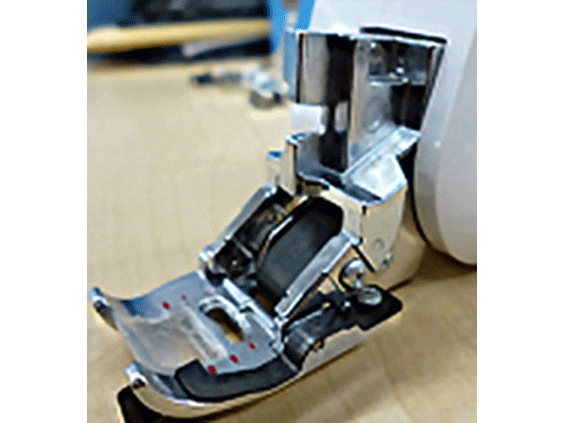 Simply replace the single-pedal, single-function foot controller included with THE Dream Machine XV8500D, DreamWeaver XE Innov-is VM6200D or DreamWeaver Innov-is VQ3000 with this multi-function controller, and program the foot controller functions through the LCD display on your machine. 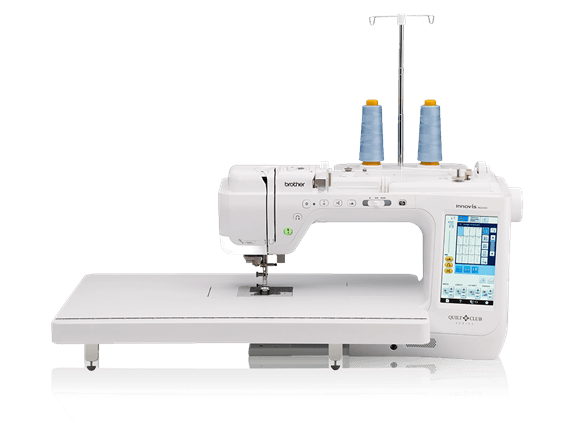 This two-pedal controller can be set to control thread cutting, single stitch sewing, reverse stitch sewing, and moving the needle up and down; the small pedal can be set to control one function, and the larger pedal can be set to control two functions.